Introducing the 500 EL – a compact electric ESSE range cooker that fits comfortably into any size of kitchen. 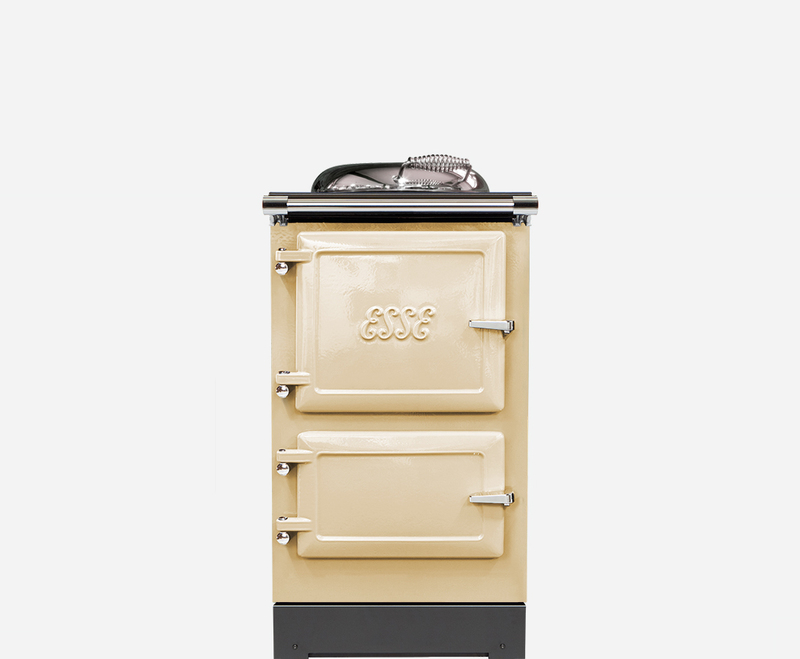 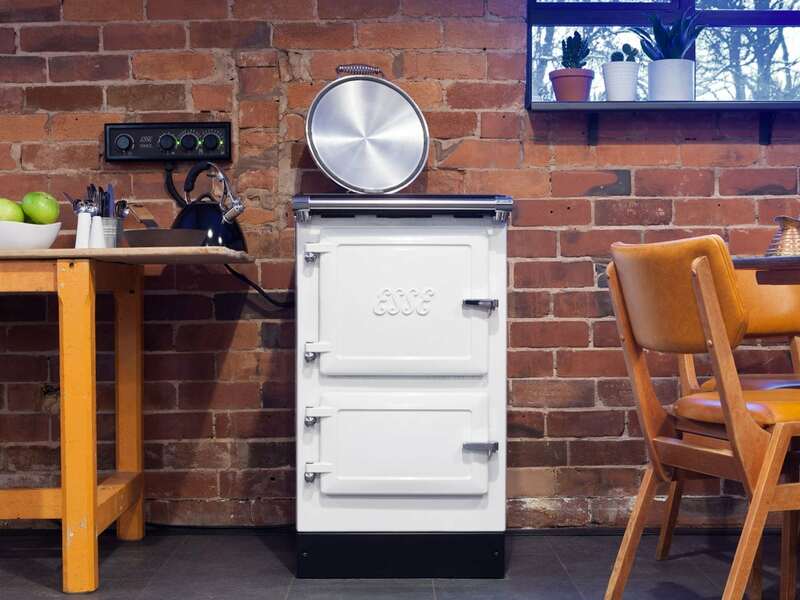 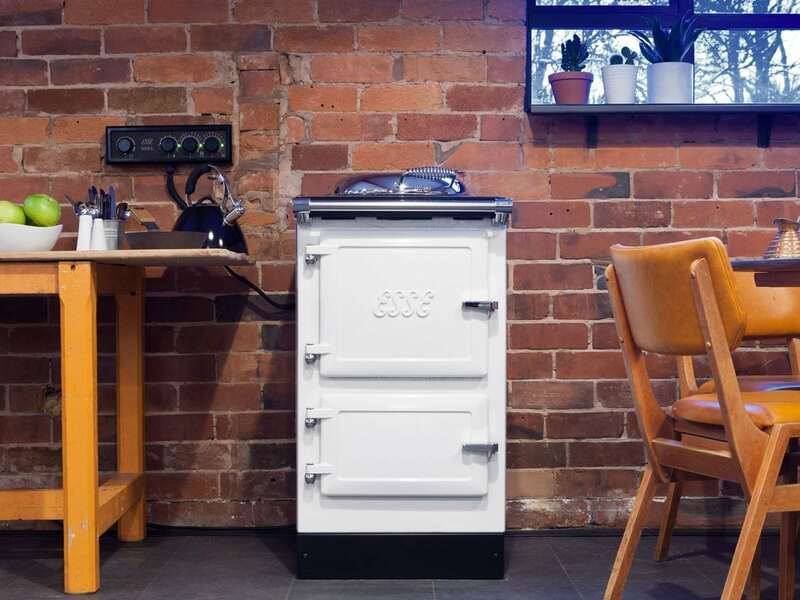 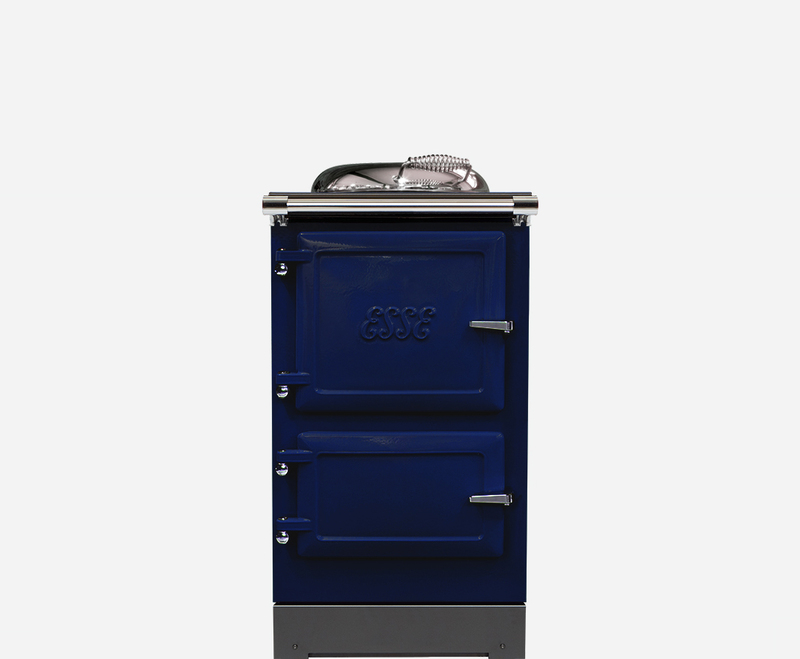 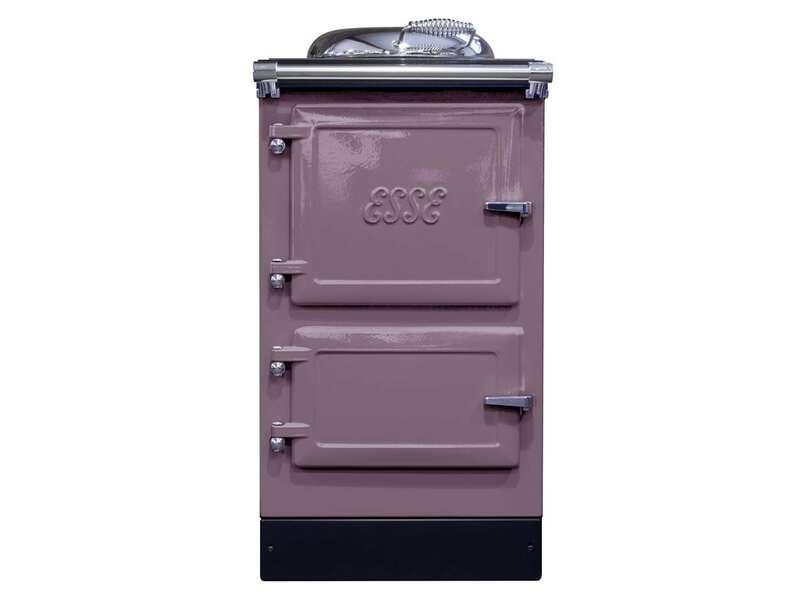 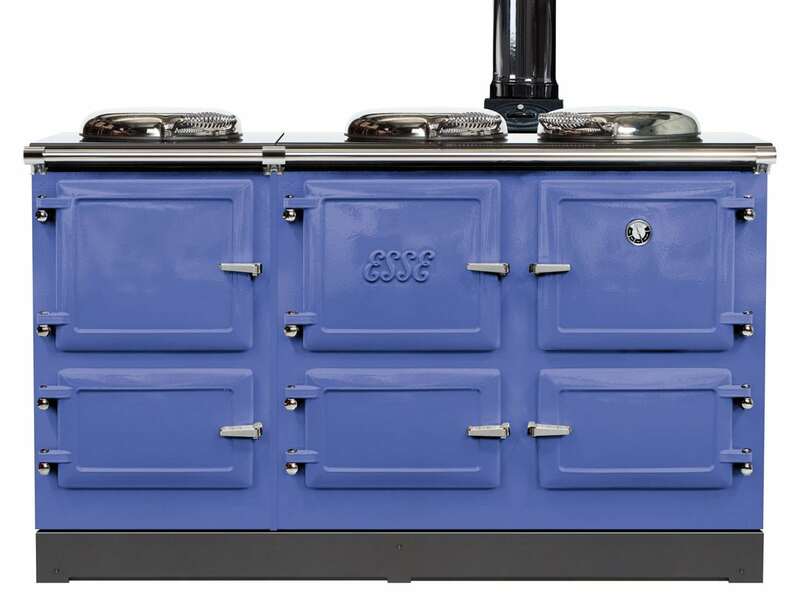 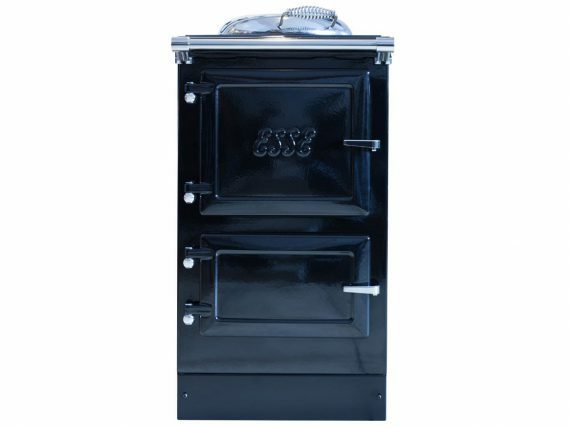 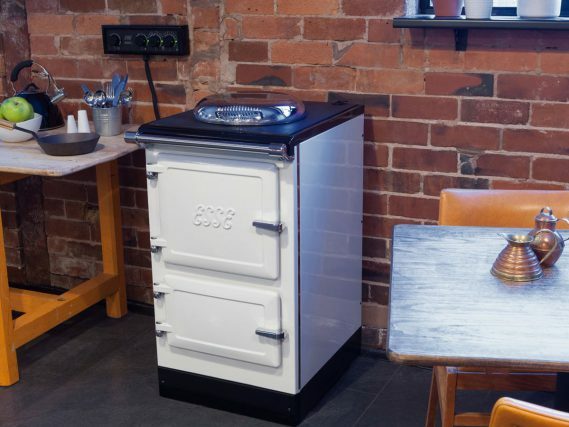 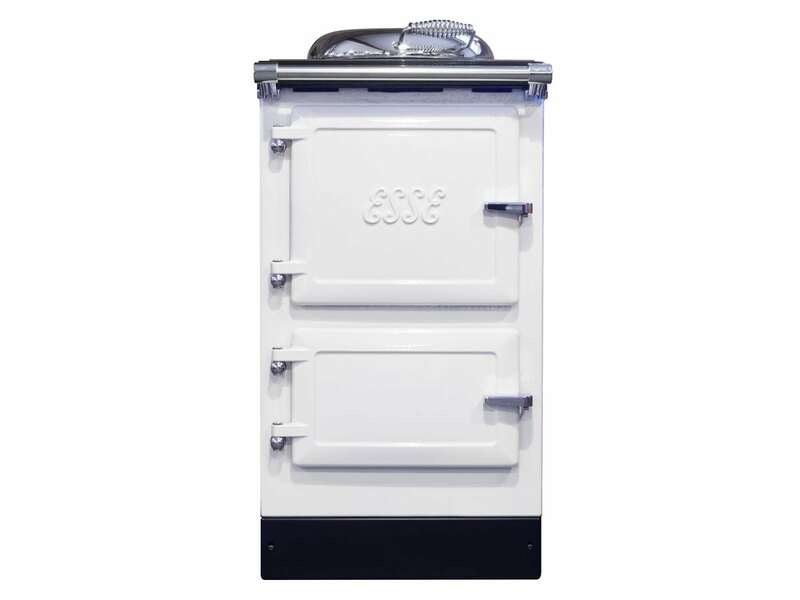 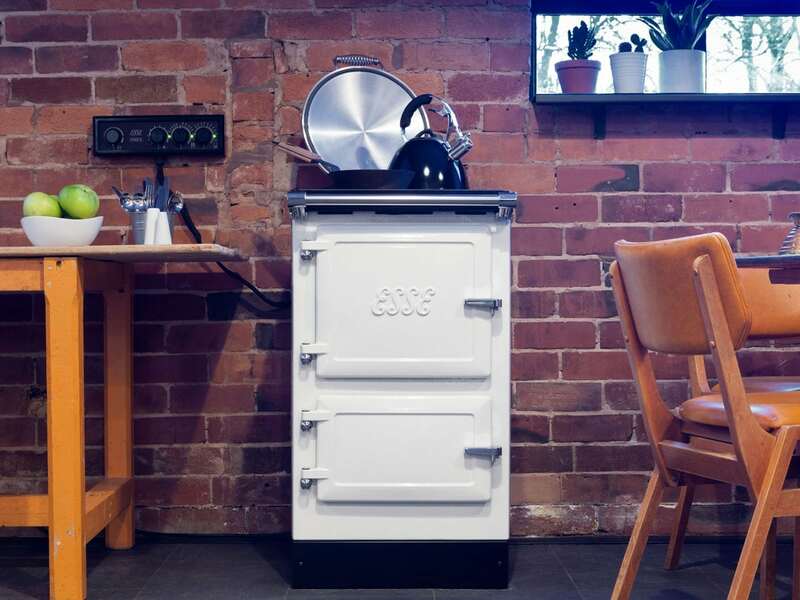 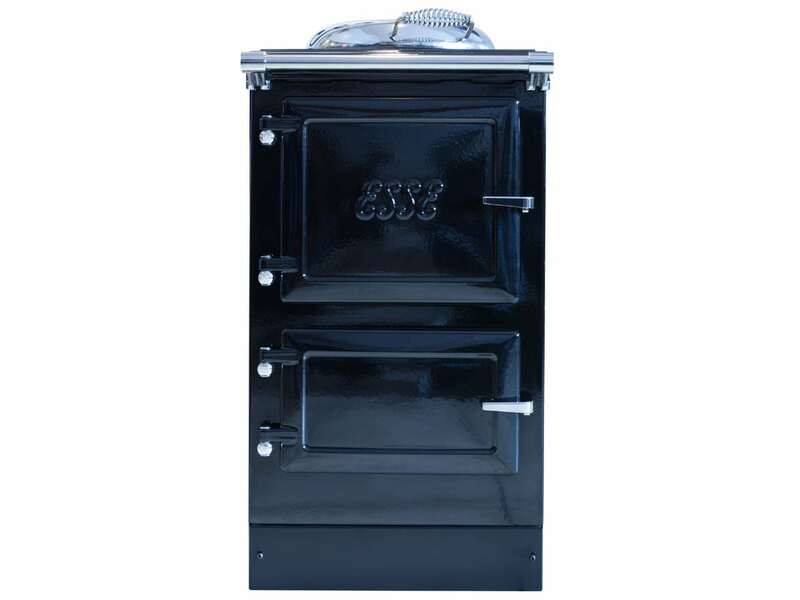 The 500 EL slots easily into the space reserved for a standard cooker, providing the beauty of a cast-iron stove with the amazing roasting and baking qualities of an ESSE range. 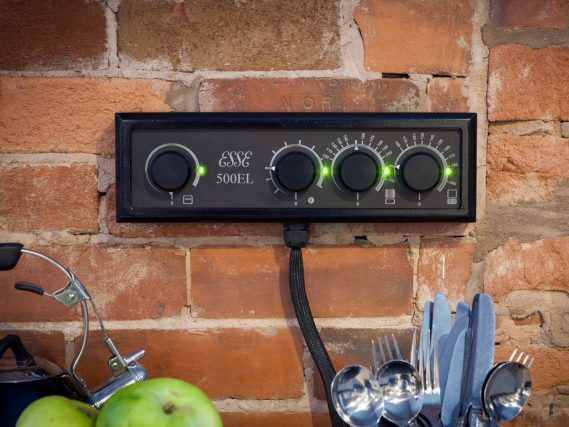 The dials for ovens, grill and hob are neatly housed in a standalone external control panel which can be wall-mounted or freestanding. 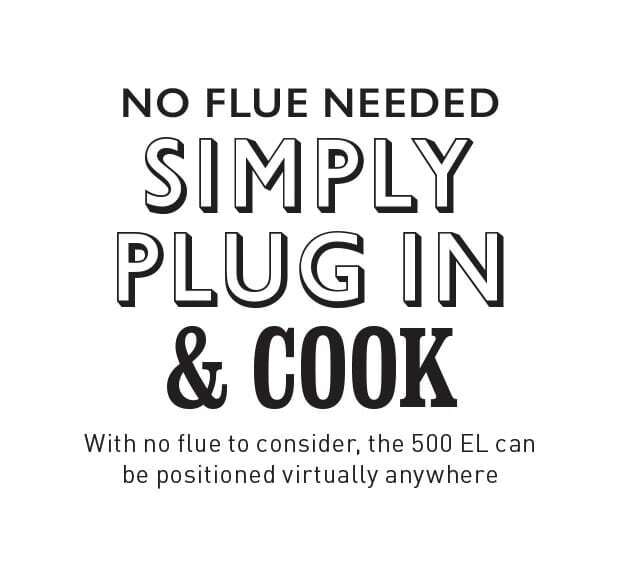 And, of course, with no flue needed, your 500 EL can be positioned wherever there’s a 13AMP power supply. Both the generous ovens – designed to be deep rather than wide to retain heat – can be used independently and incorporate ESSE’s patented surround heat engineering for even baking results every time. 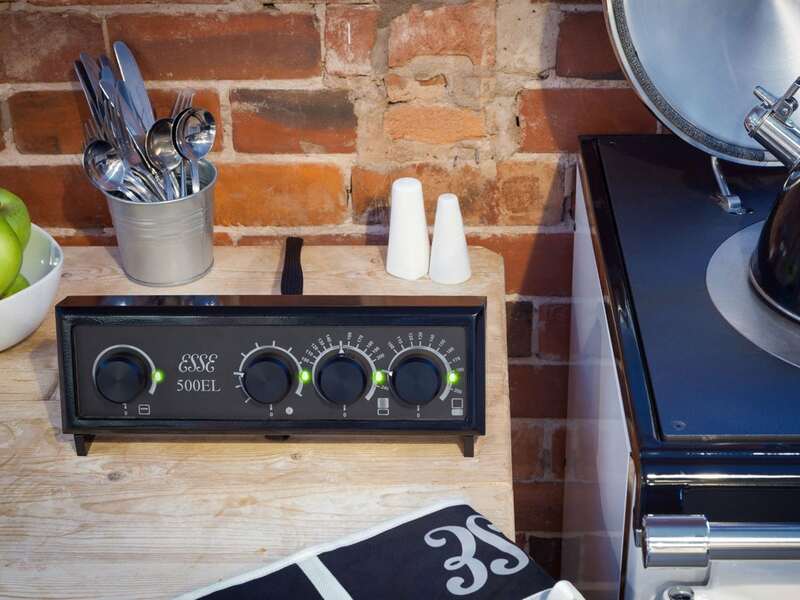 The grill and hotplate are also independently controlled. 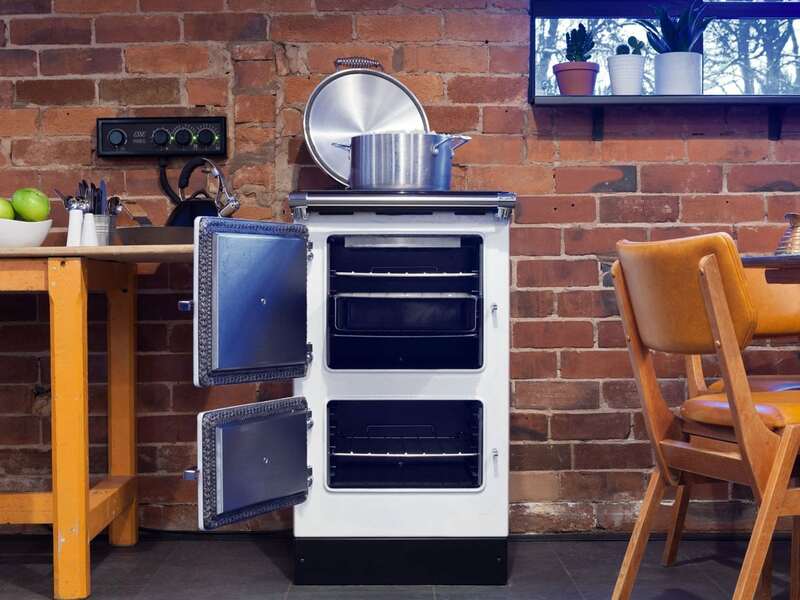 Suitable for use with all pans, the powerful heat of the 33cm hotplate is perfect for direct to cast iron hob cooking while the bolster lid creates a ‘steam and sizzle’ environment. 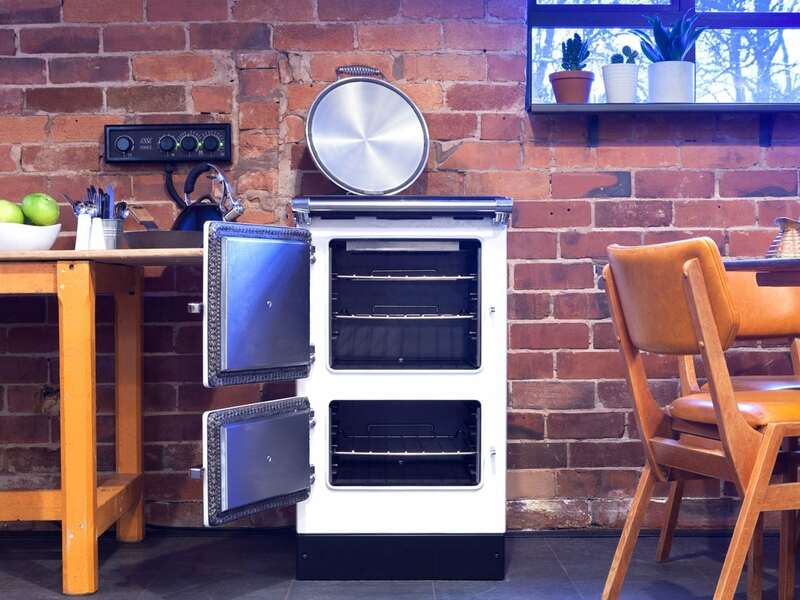 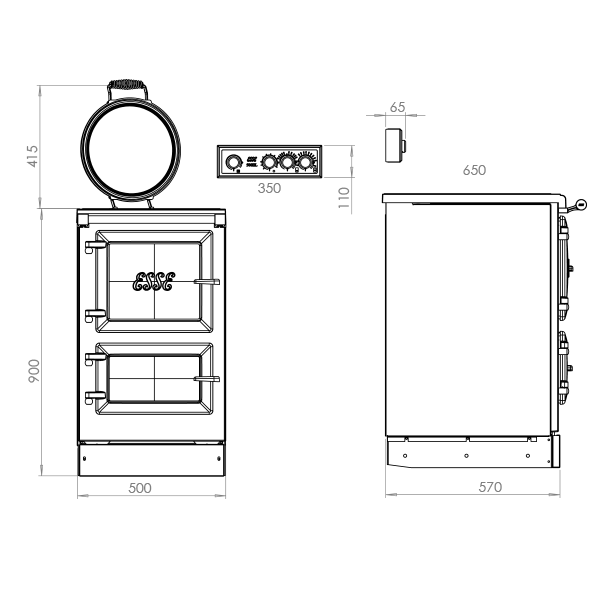 Both top and bottom ovens feature patented 3kW wraparound elements and a 3kW ‘wall-to-wall’ grill element provides even temperatures and consistent performance all the way across the top oven. In standby/slumber mode, the entire hob heats up – ideal for keeping dishes warm. 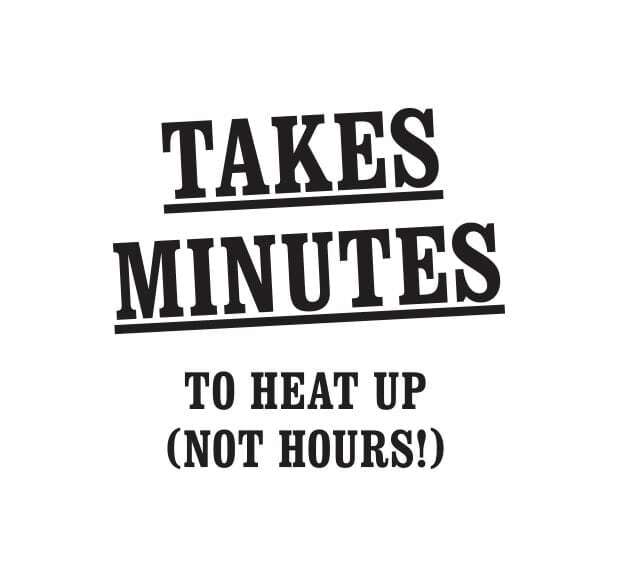 From energy-saving standby/slumber mode*, the hotplate takes just 38 minutes to get from 150⁰Centigrade to 400⁰Centigrade. 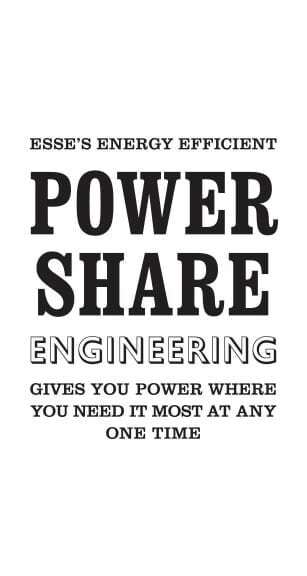 The 500 EL’s individual ovens, grill and hotplate elements work together in harmony thanks to ESSE’s Powershare system, which continuously optimises performance whether a single oven or the whole cooker is being used. Up to three pans can be used simultaneously on the hotplate. 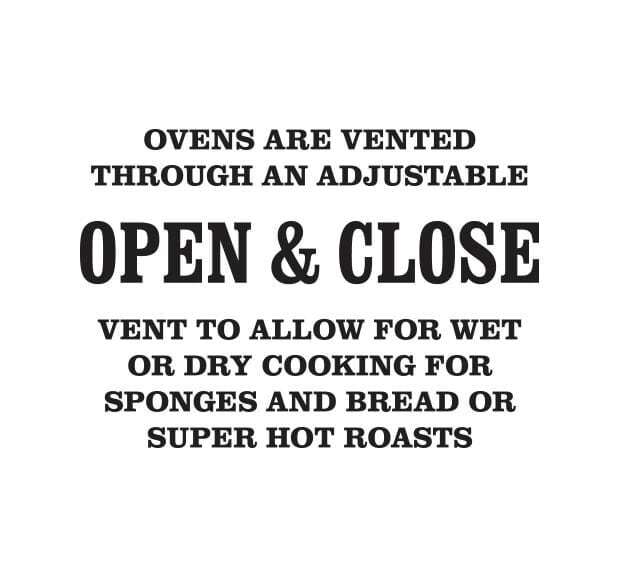 Suitable for direct to cast iron hob cooking. 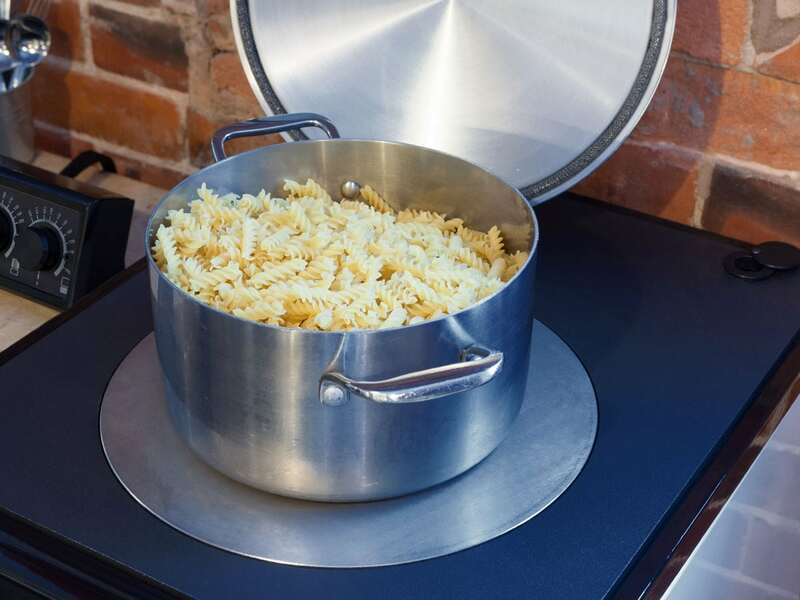 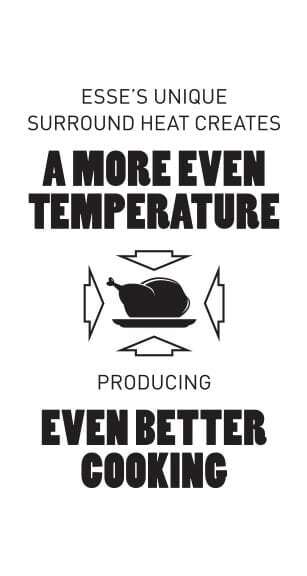 Bolster lid creates a ‘steam & sizzle’ cooking environment. Supplied with a slimline external control panel (350mm wide x 110mm high x 65mm deep), with 80cm cable that can be wall mounted or stand alone on a worktop.